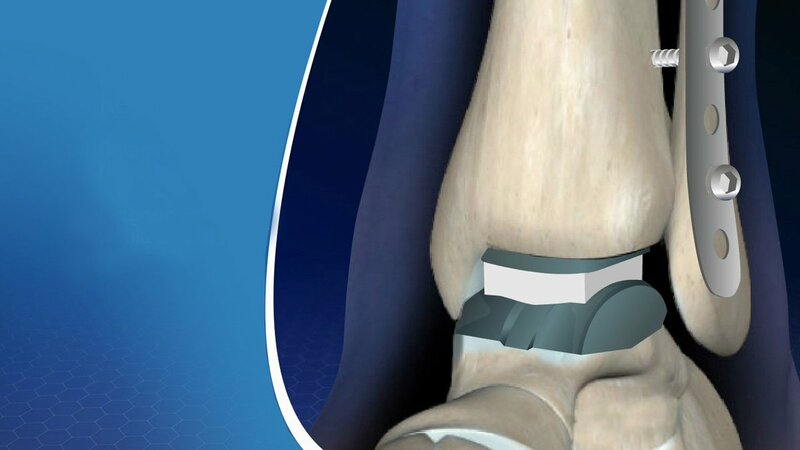 Uteshiya Medicare is an orthopedic implants manufacturers & Suppliers company approved by FDA and ISO 13485:2003. We are India based orthopedic implants manufacturer and supplier. Facts You Must Know About Osteoporosis! Uteshiya Medicare Private Limited is envisaged, Incorporated and established in the year 2013 as strategically diversified company in the field of precision Import Substitute Orthopedic Implants by a well-established and well-known Uteshiya Group of Industries..
We publish regular updates in healthcare sector specially in orthopedic sector.